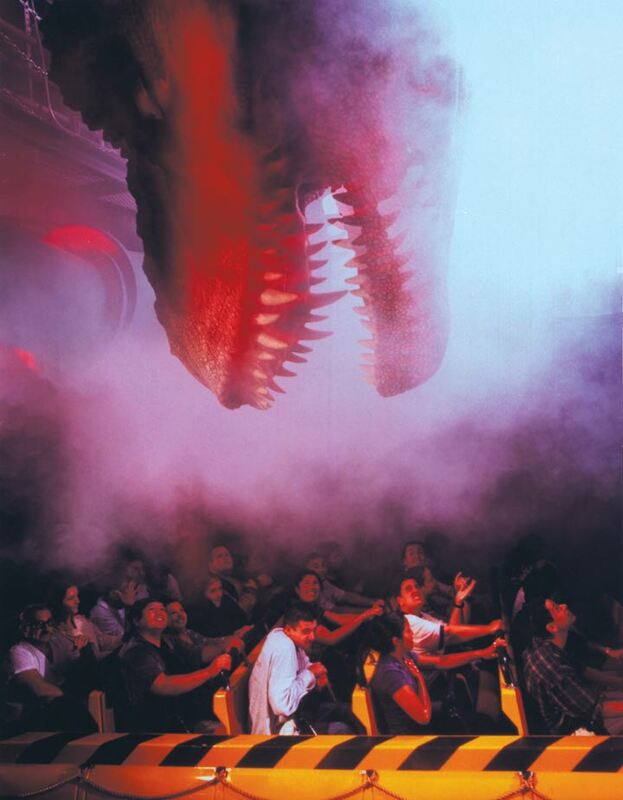 The creative minds at Ikonic partner Landmark Entertainment Group are responsible for creating some of the themed entertainment industry’s most memorable attractions. 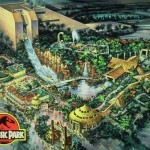 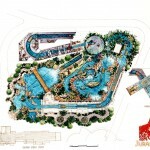 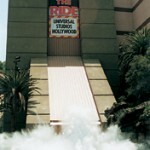 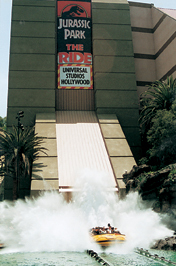 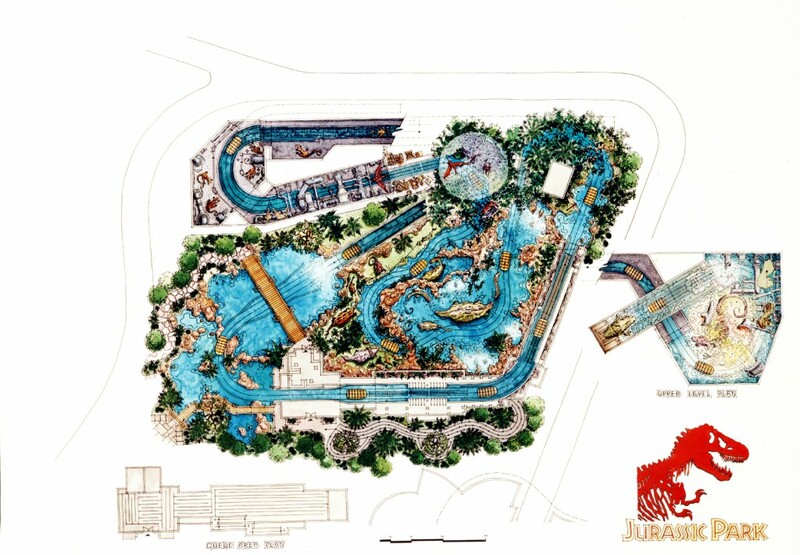 A water-based amusement ride based on Steven Spielberg’s hit film franchise. 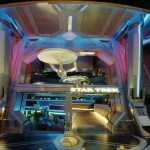 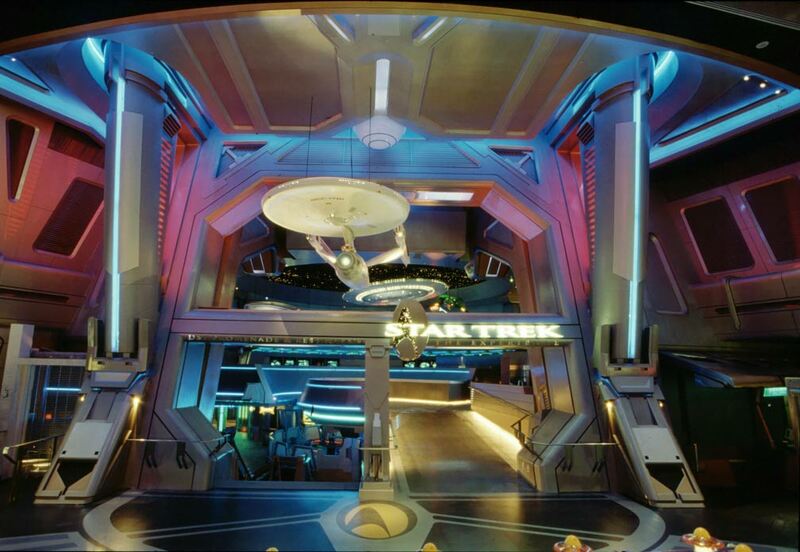 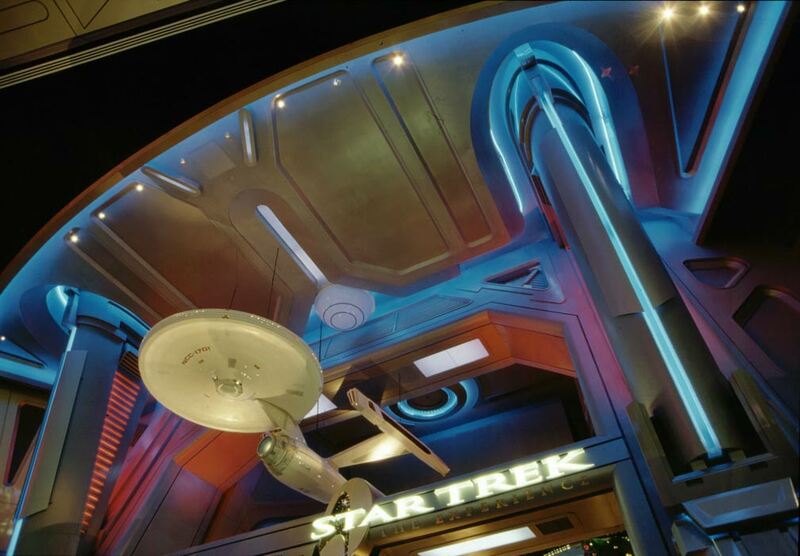 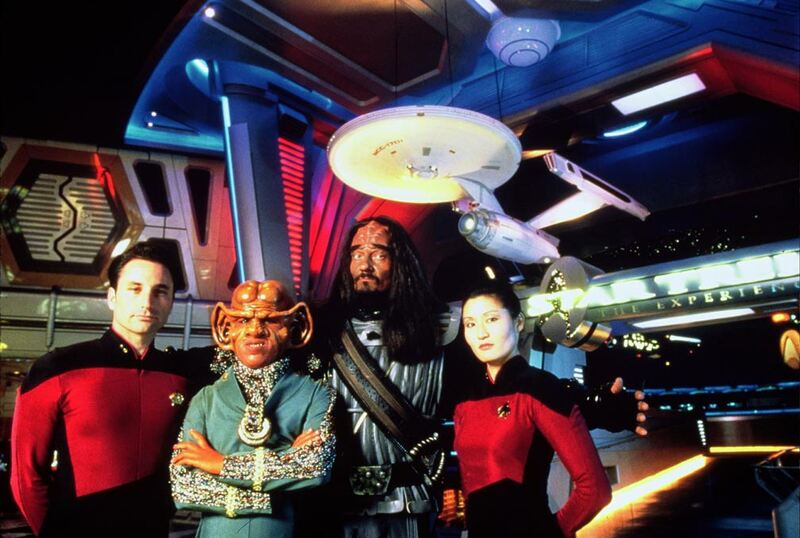 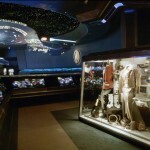 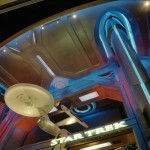 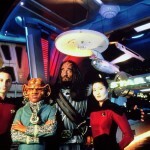 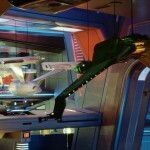 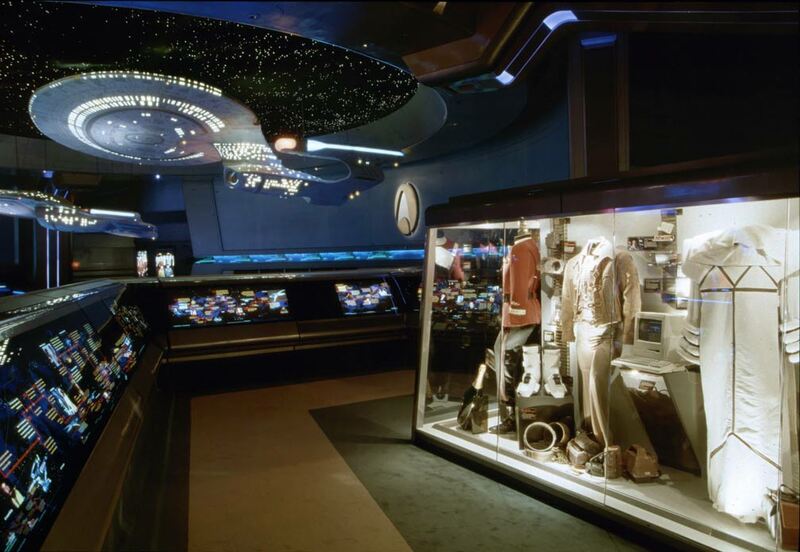 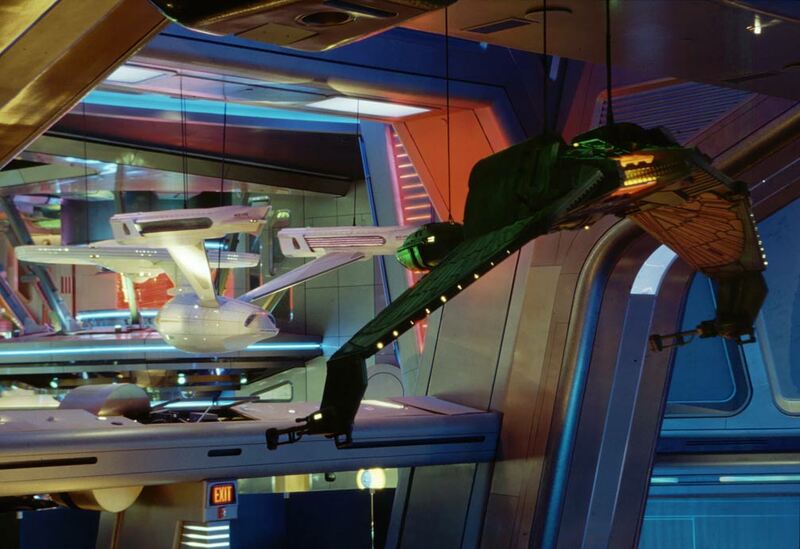 A fully immersive entertainment attraction at the Las Vegas Hilton based on the Star Trek film and television properties. 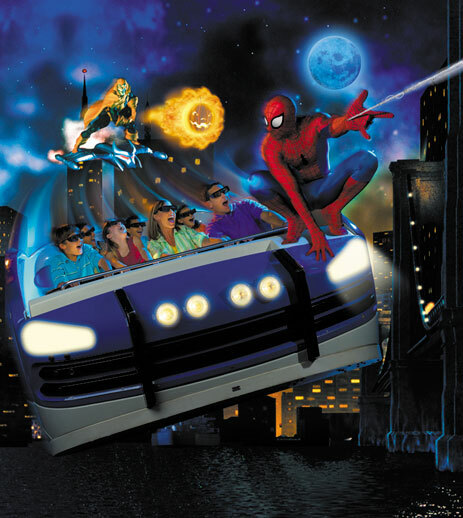 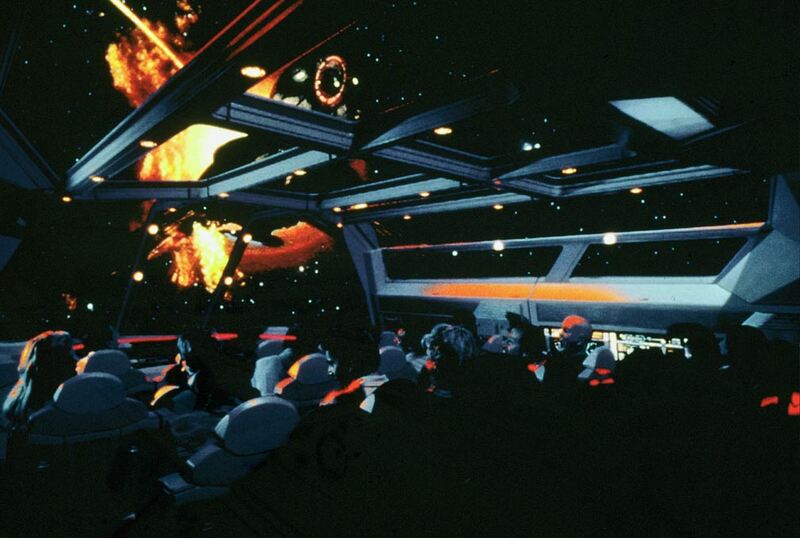 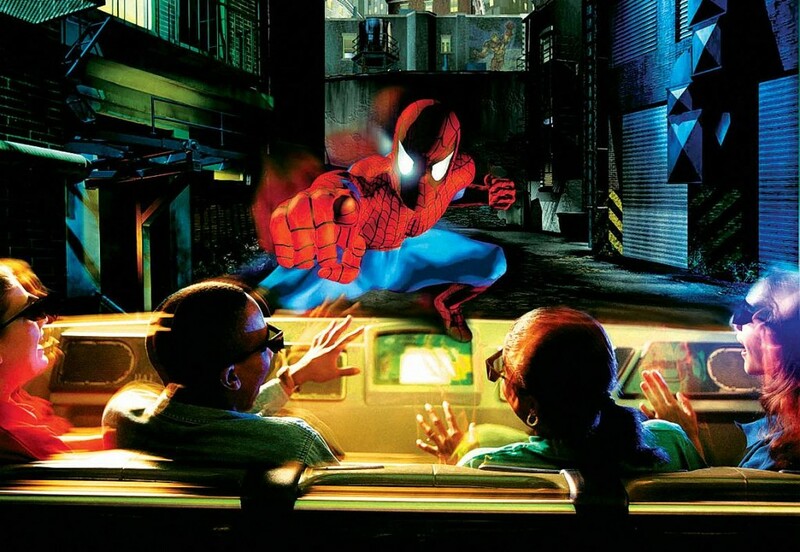 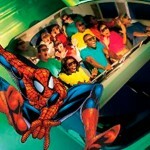 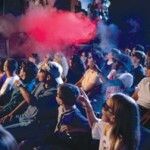 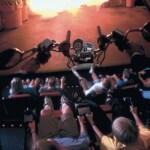 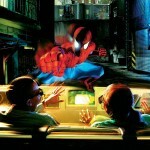 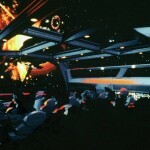 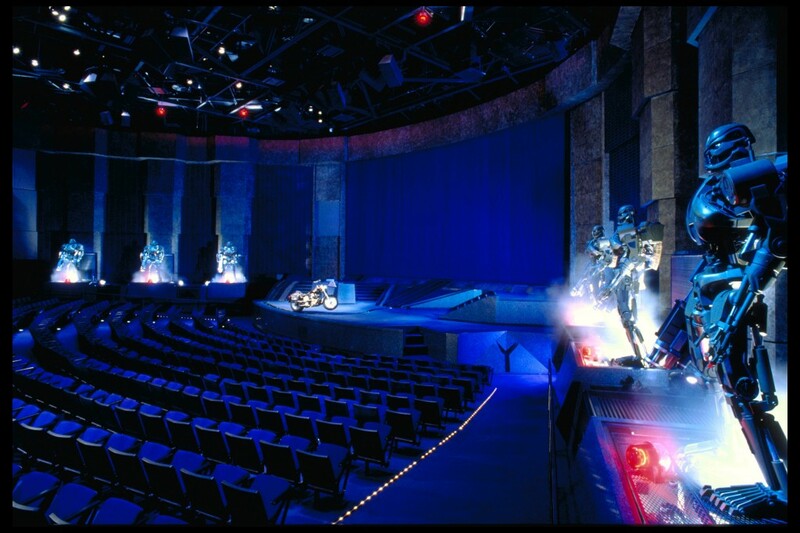 A groundbreaking hybrid dark ride combining special roving motion simulator vehicles with 3-D projection, elaborate physical sets and special effects. 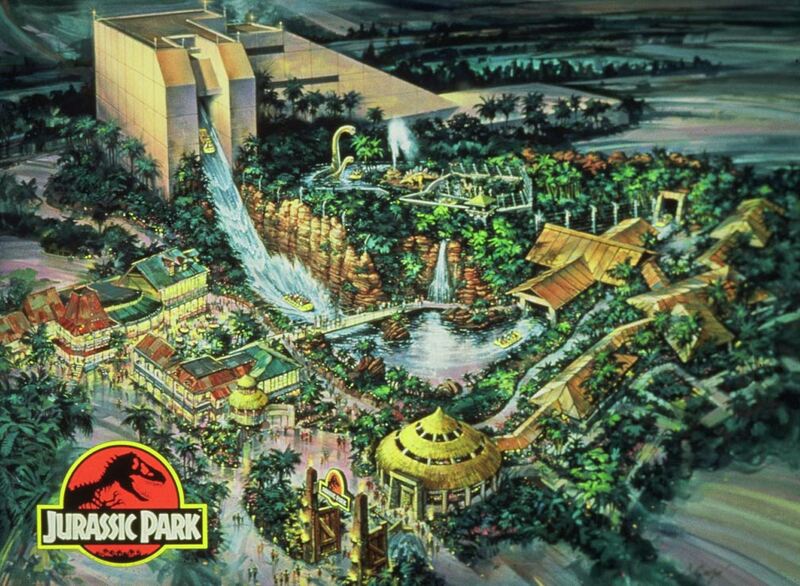 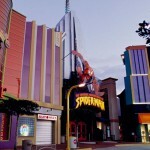 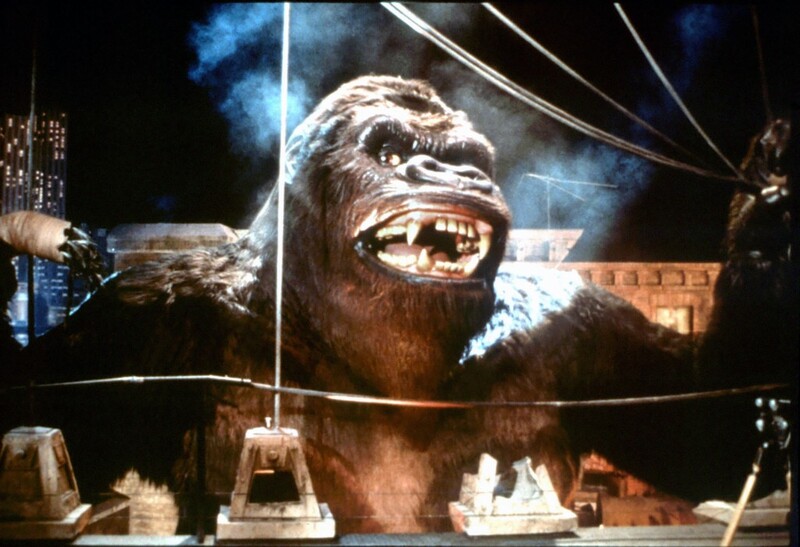 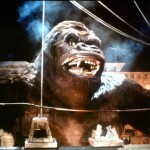 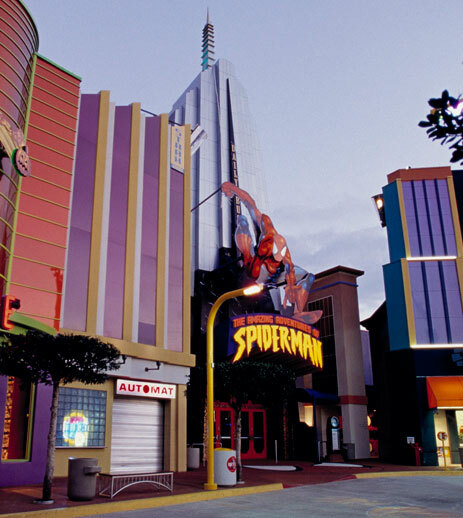 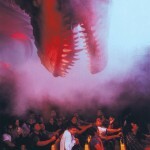 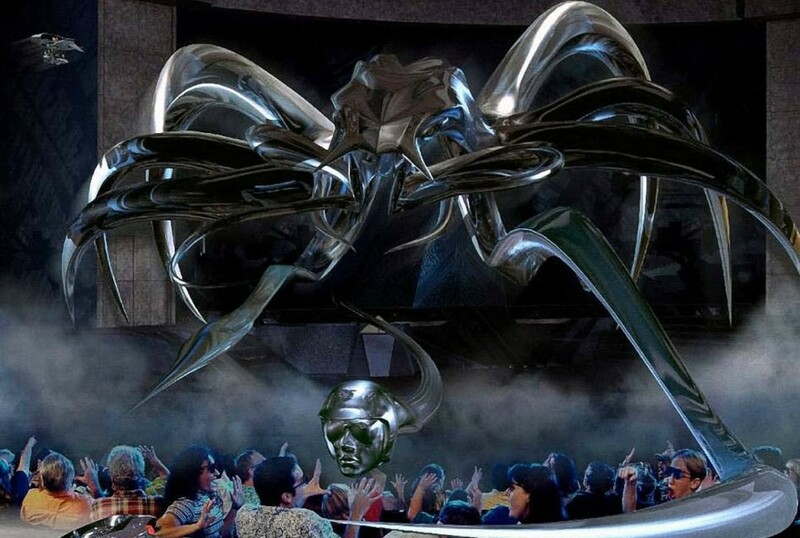 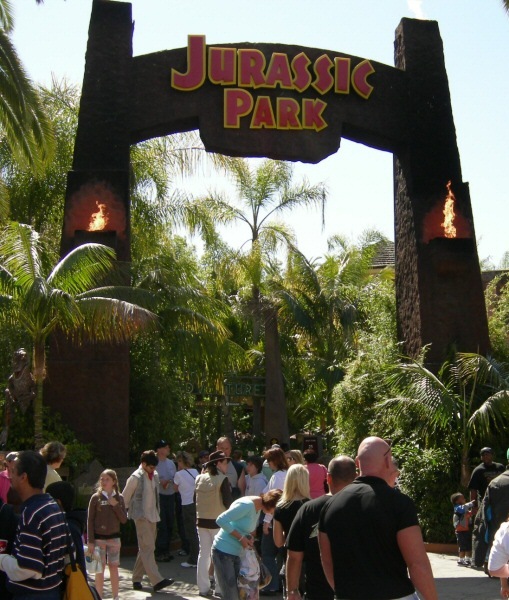 A thrill-a-minute dark ride where large scale animatronics combined with live sets and special effects to bring guests face to face with the great King Kong. 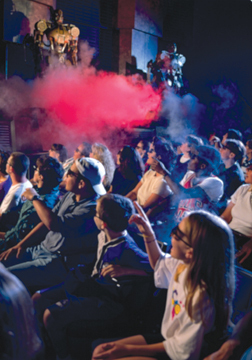 A multimedia, interactive, three dimensional, wall-to-wall wonderment. 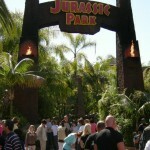 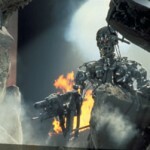 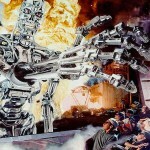 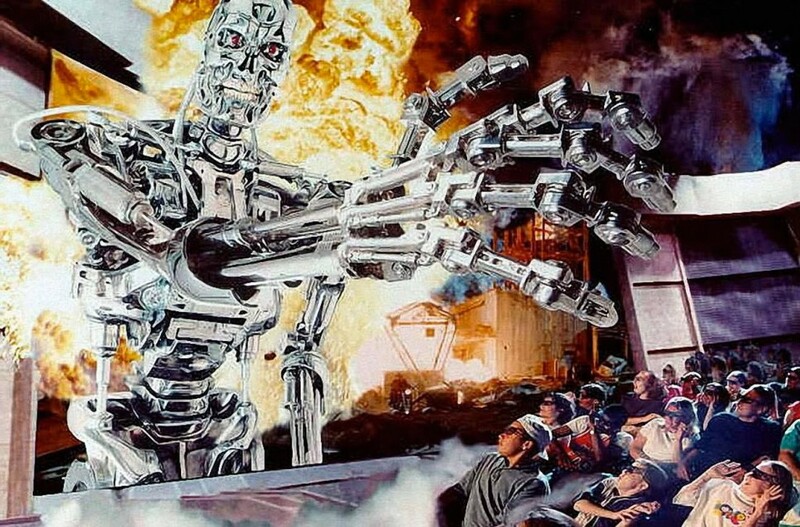 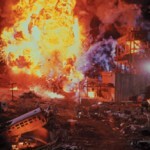 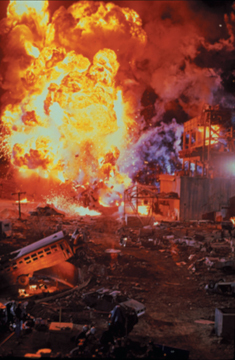 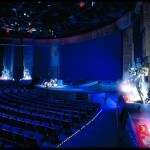 A live show with large scale special effects collaboration with James Cameron and Universal Studios. 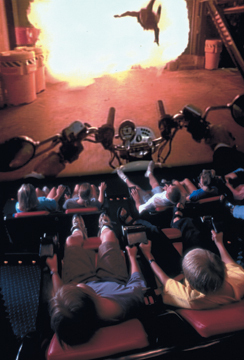 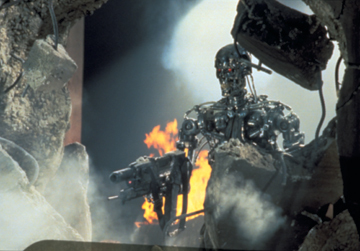 “You’ll be back…for an adventure that’s part man, part machine and 100% awesome!” — Brad Thomposon, Orlando Today!